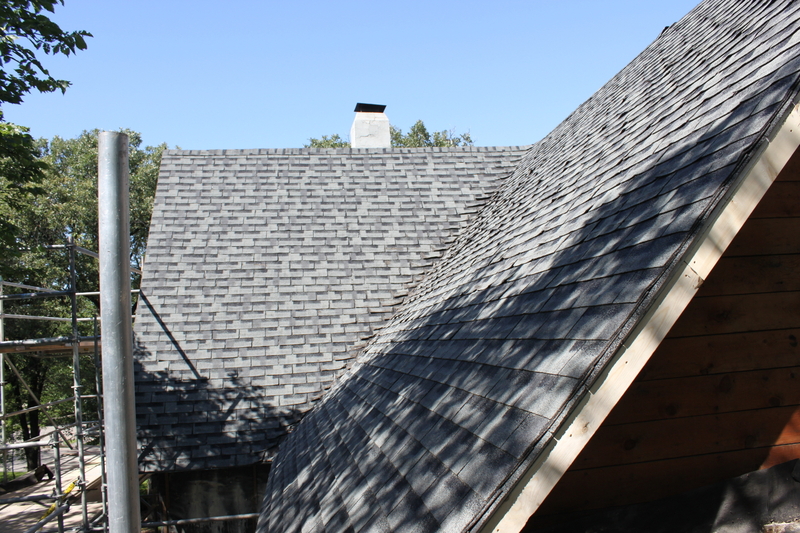 Whether you’re looking for fibreglass laminate shingles, metal roofing panels, cedar shakes or synthetic slate, our experts work with you to find the products best suited to your roofing needs. From first contact to final cleanup, you’ll see why we’re above all. We believe that how we service our customers is just as important as the services we offer. That’s why our dedicated team of roofing professionals work to give fair, detailed price quotes, help you with the tough decisions and take care to protect your property during the installation.